Stock up on winter weather essentials with our stunning selection of women’s knitted scarves. 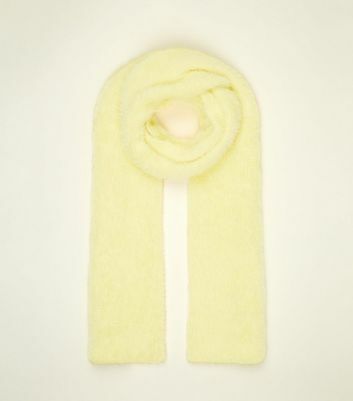 Choose from chunky knit scarves in various colours and styles. Or maybe you prefer a classic cable knit? Regardless of what you fancy, stay warm and find your trusty accessory here.